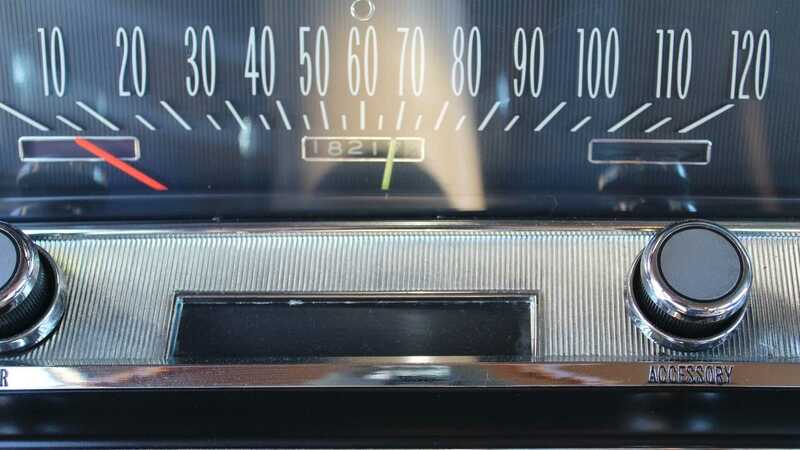 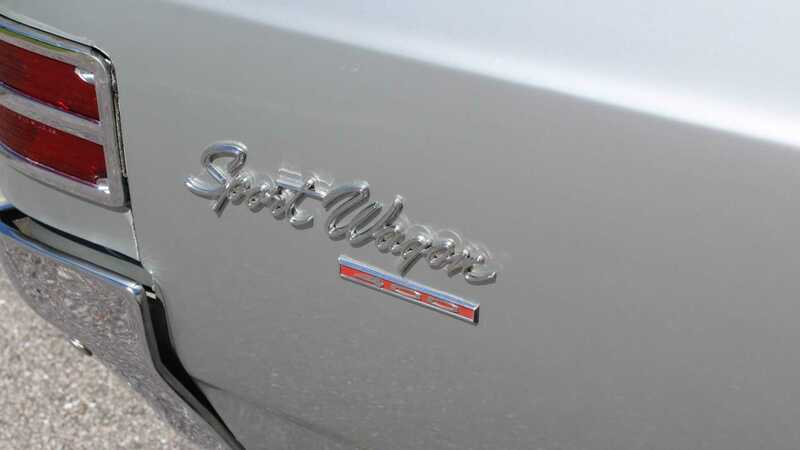 General Motors began applying the Gran Sport name to high-performance Buick models in 1965. 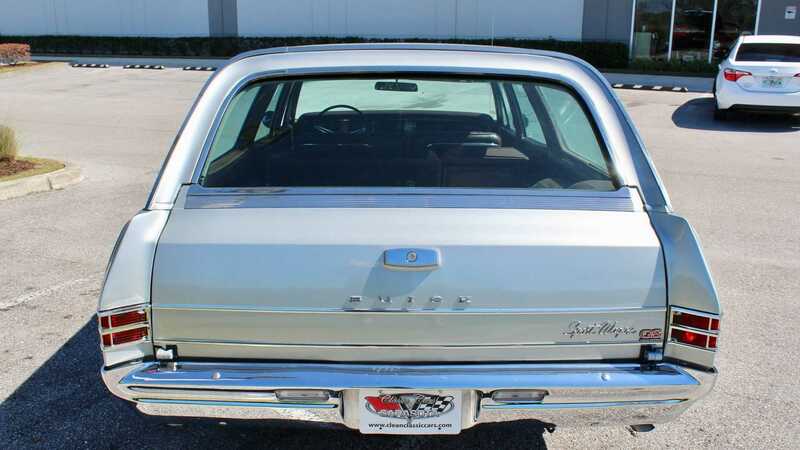 At the time, Buick was surpassed in comfort and luxury appointments only by Cadillac. 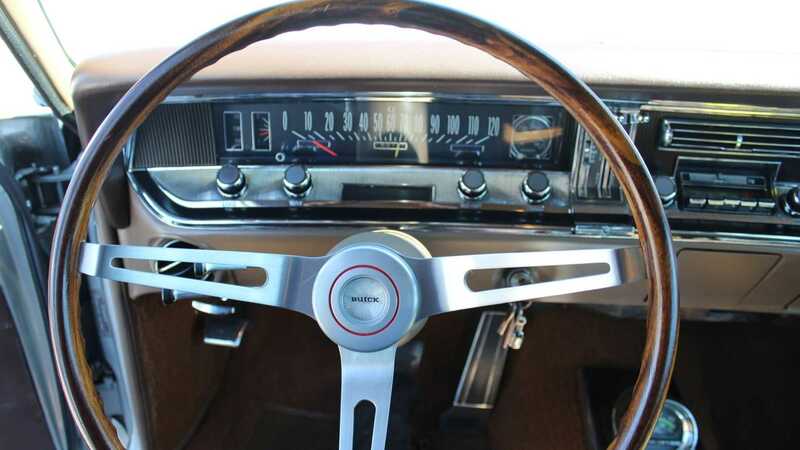 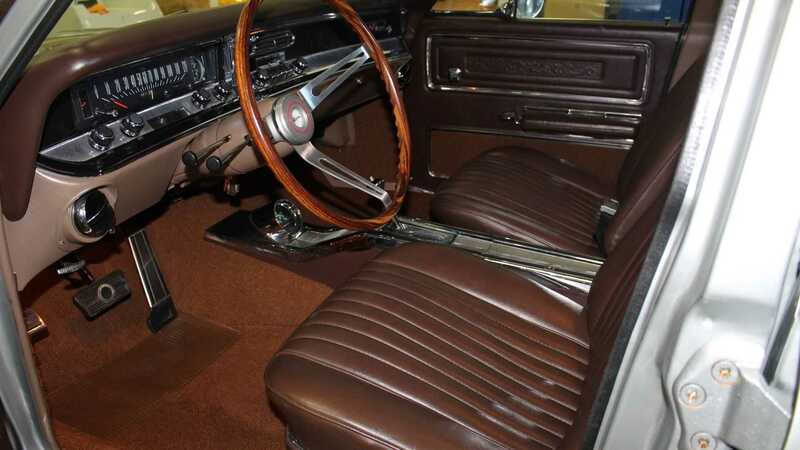 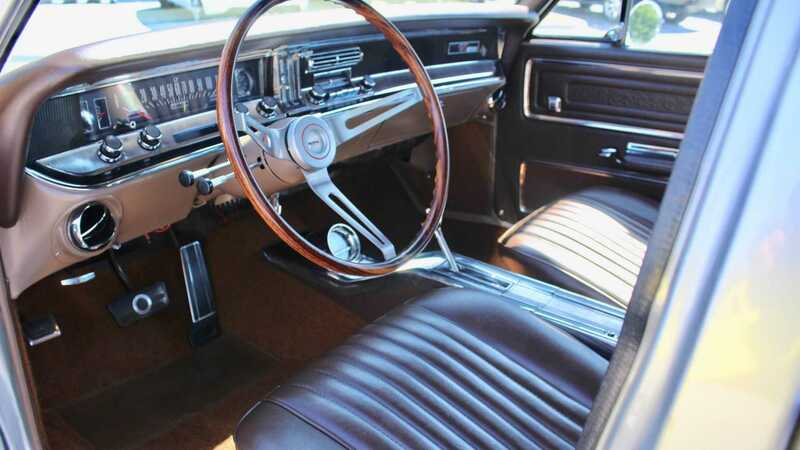 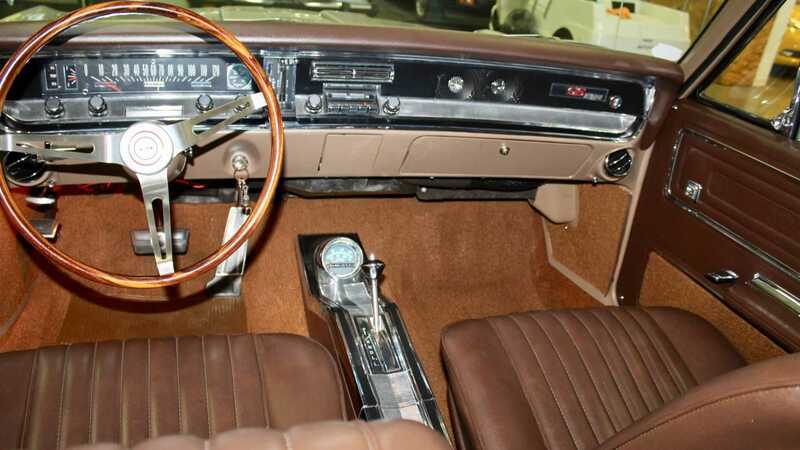 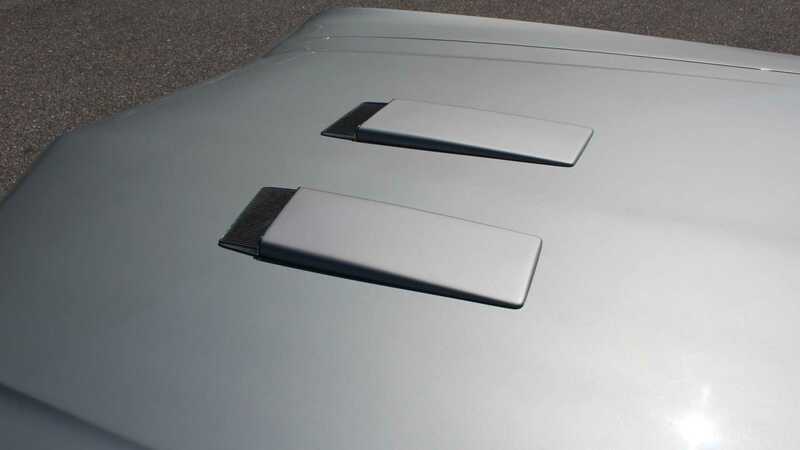 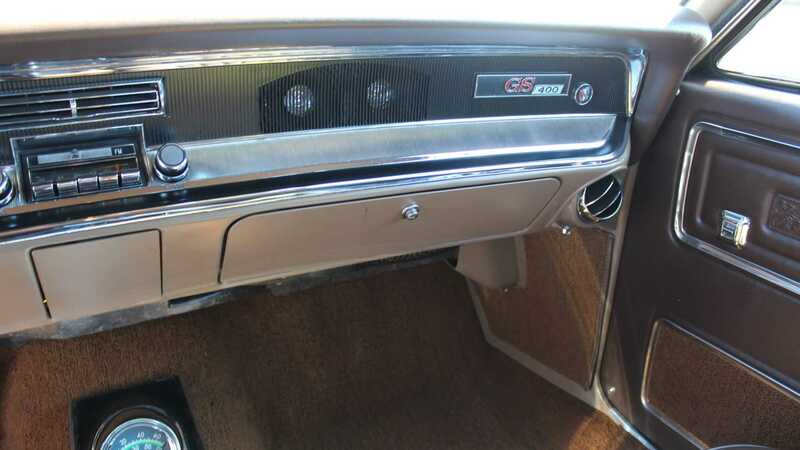 However, since Cadillac never produced any performance variants of their cars, the Buick GS series was the most powerful and comfortable model of their era. 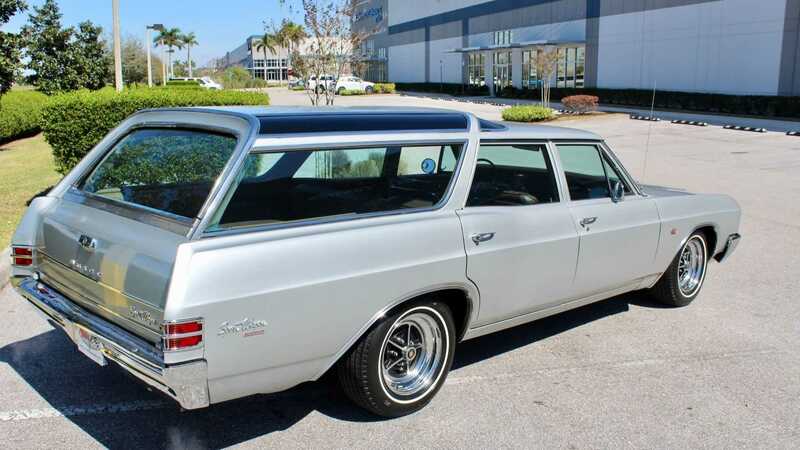 This particular 1967 Buick GS400 Sport Wagon is currently for sale at Classic Cars of Sarasota in Florida. 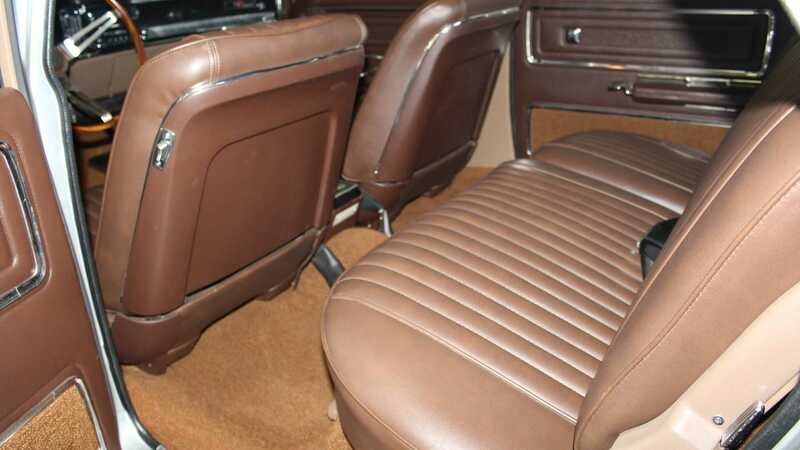 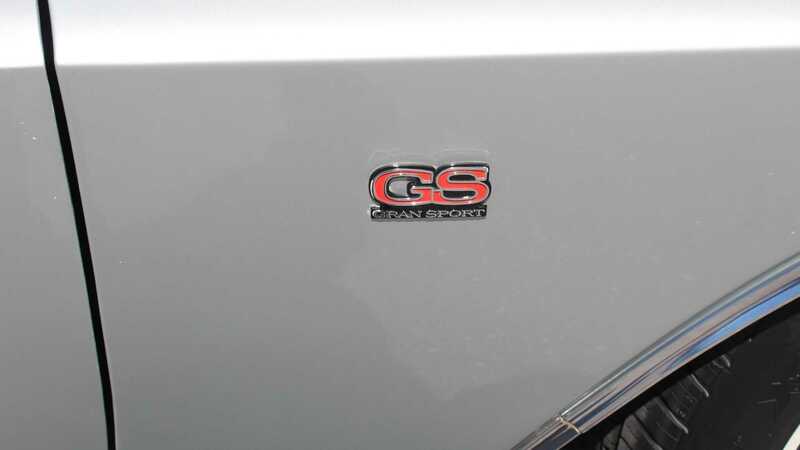 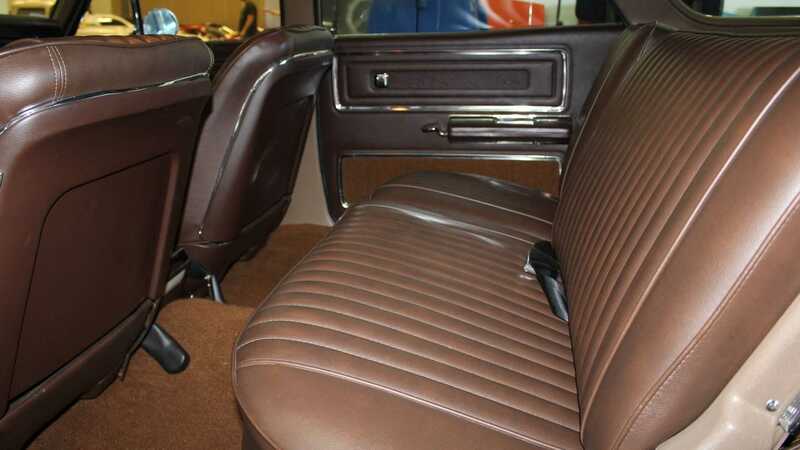 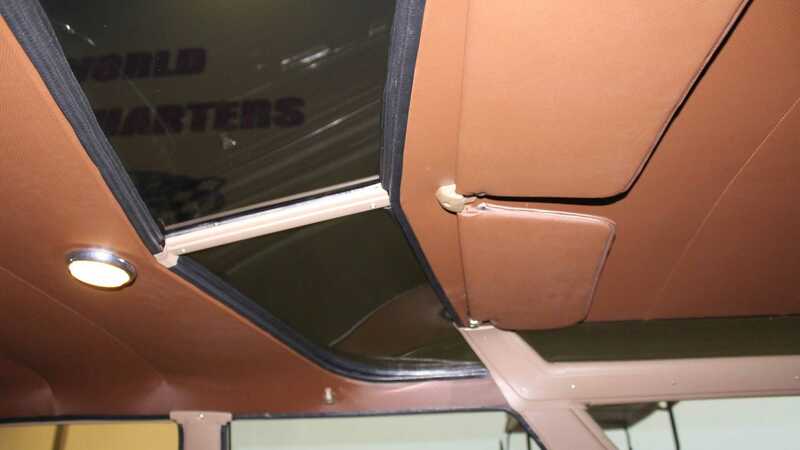 The listing states that this GS400 Sport Wagon is loaded with all of the options available for this model – like factory air conditioning, power windows, power seats, a tilting three-spoke rosewood steering wheel, alongside many other features. 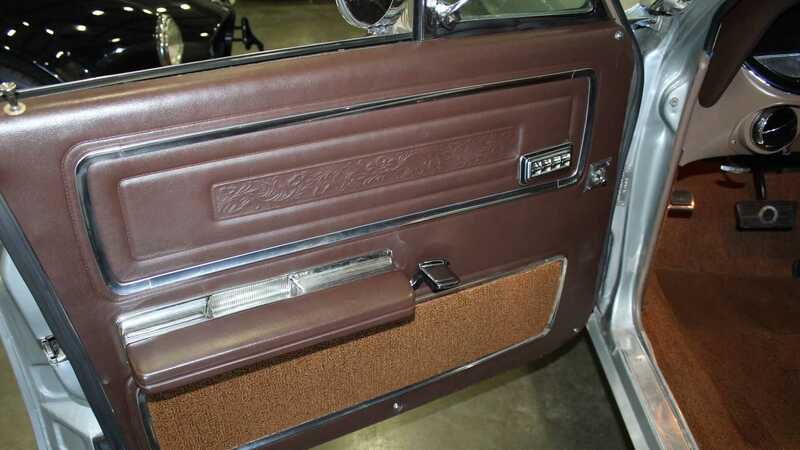 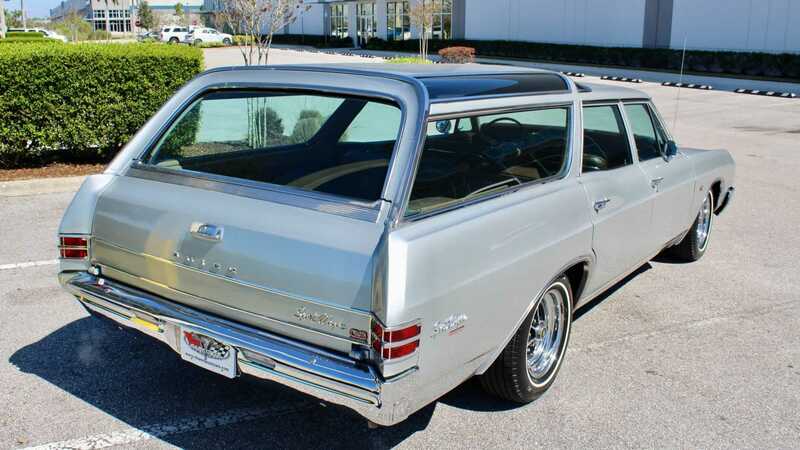 This muscle wagon is also equipped with numbers matching 400 cubic-inch, 6.6-liter big-block V8 with a four-barrel Rochester Quadrajet carburetor, a heavy-duty Super Turbine 400 three-speed automatic transmission, limited slip differential, and dual exhausts. 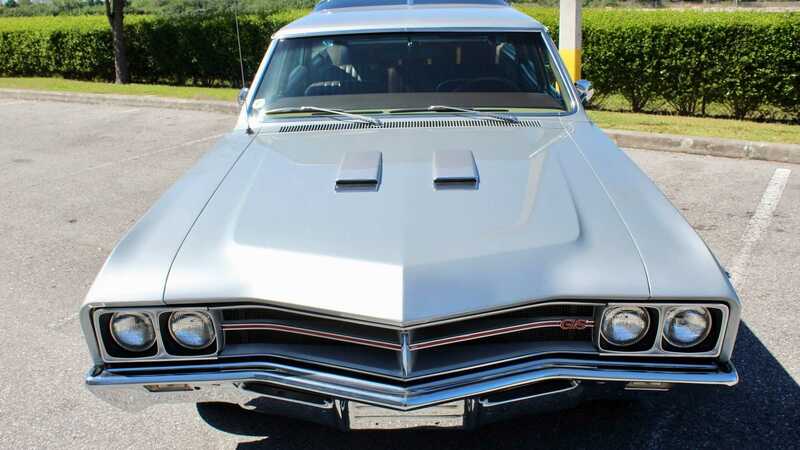 As a result, this big-block V8 produces a healthy 340-horsepower and 440 pound-feet of torque. 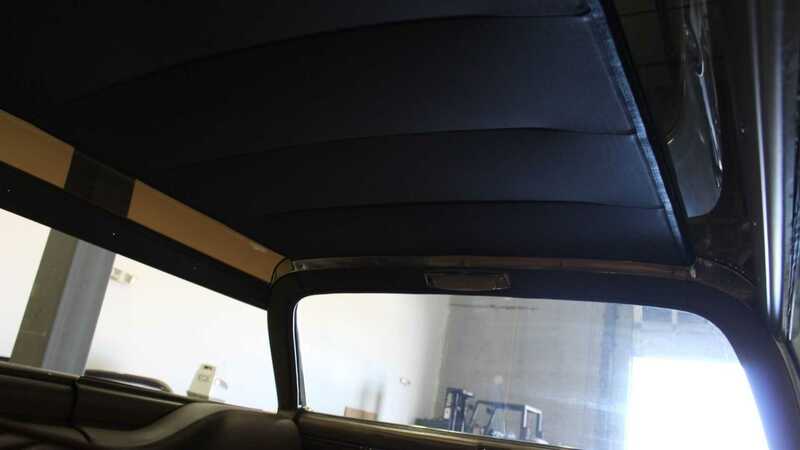 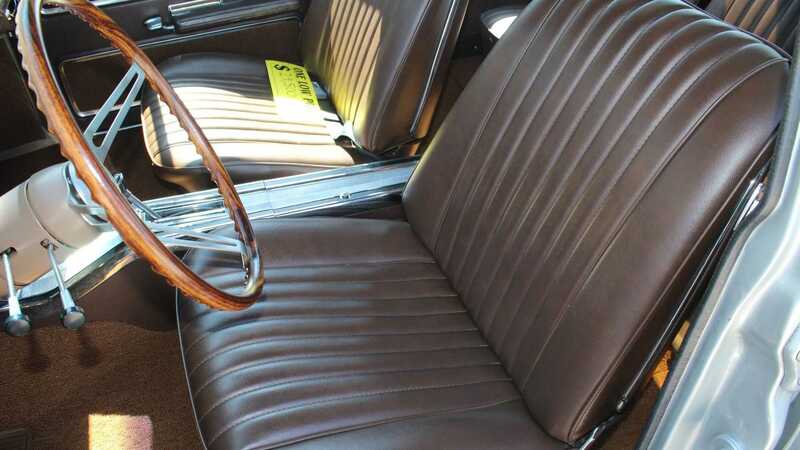 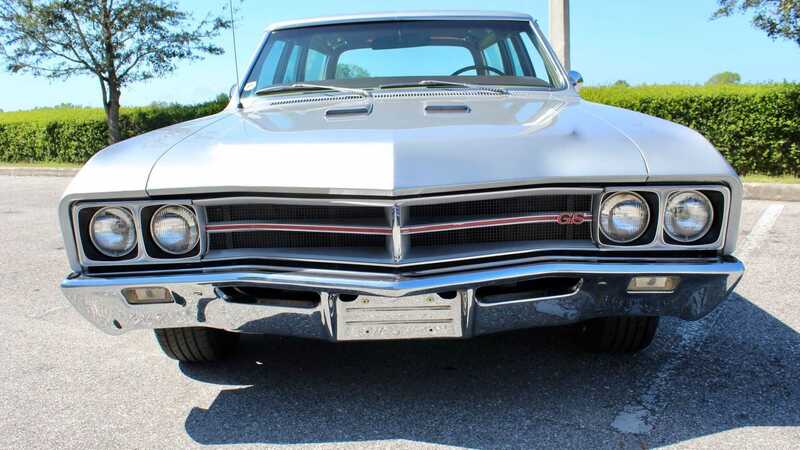 Currently, this Buick GS400 Sport Wagon only has 18,344 miles on the odometer and the listing claims that the paint is in showroom style condition and the interior materials are flawless. 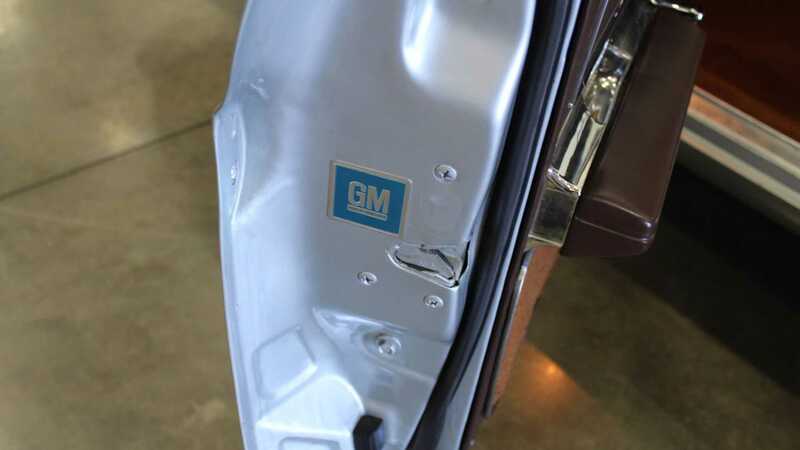 The overall condition of the vehicle also appears to be in factory condition given its age. 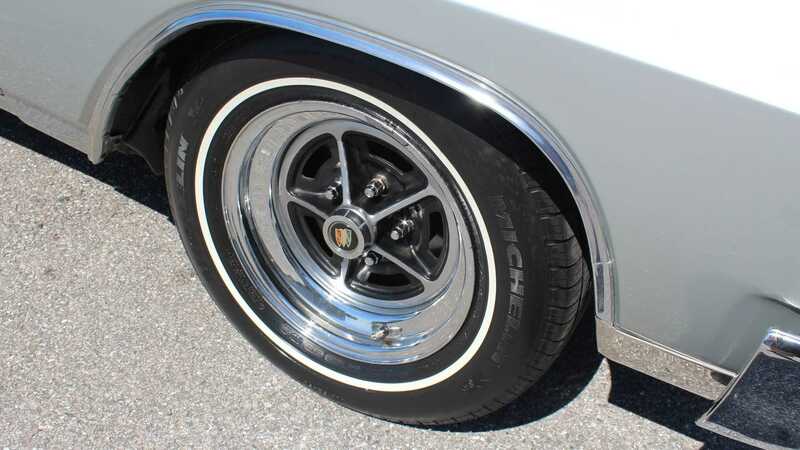 The rims appear to be in close to mint condition with no visible curb rashes, scratches, or other imperfections. 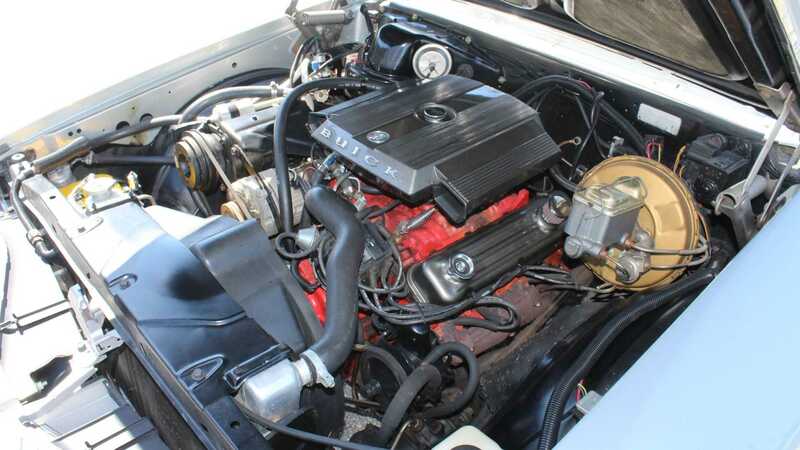 Under the hood, everything looks clean and all the parts are in the right places. 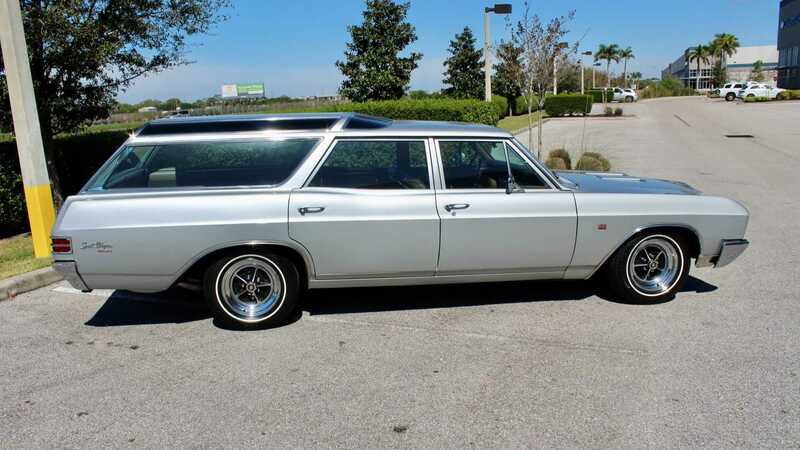 This wagon is meant to be driven and it definitely is not a trailer queen. 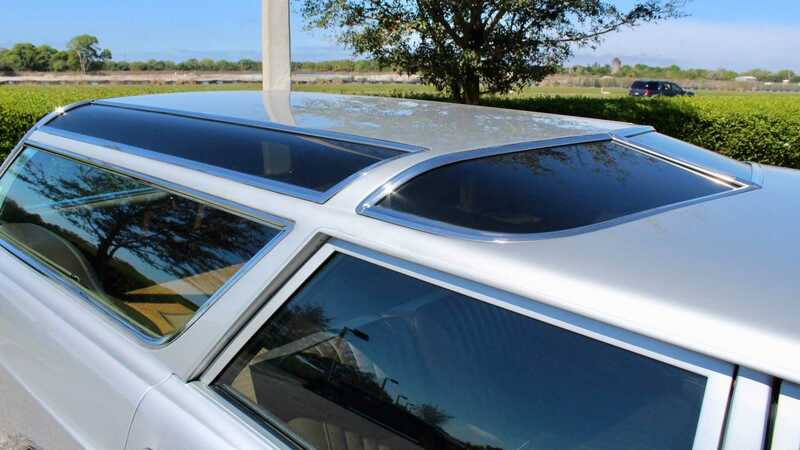 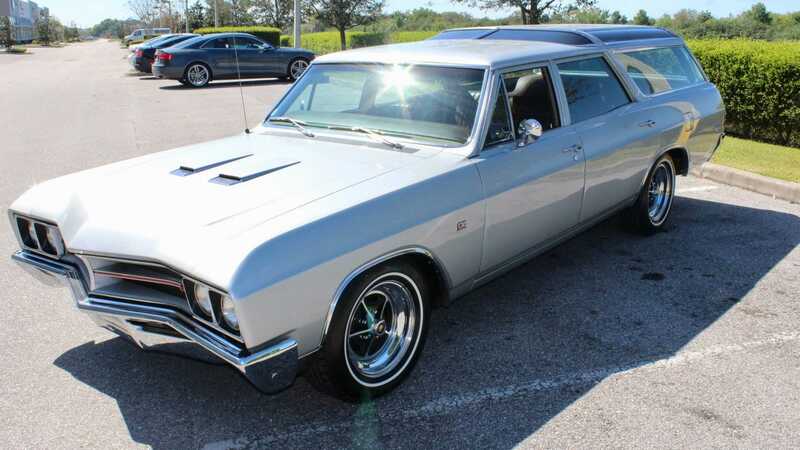 At this time, Classic Cars of Sarasota has not listed the asking price for this 1967 Buick GS400 Sport Wagon. 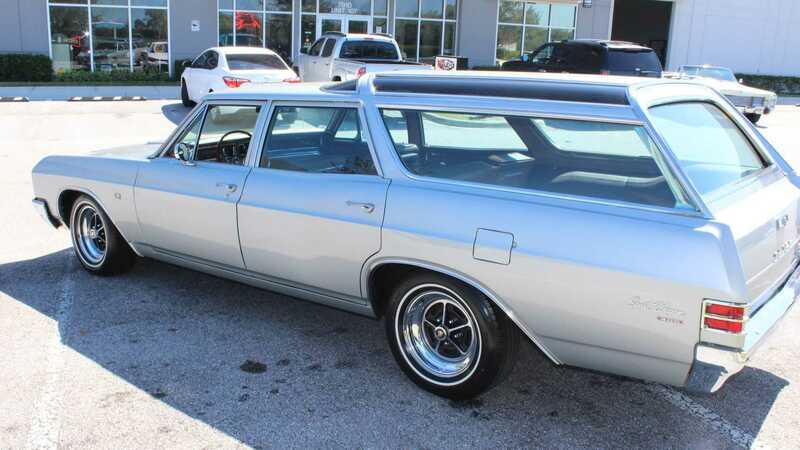 But if you are indeed interested in purchasing this muscle wagon, the dealership encourages you to give them a call and get the ball rolling.